An integrated business hub where lifestyle solutions are provided by expert advisers in the fields of financial markets, property, taxation, superannuation and personal risk insurance. An authentic, seriously smart, convenient and accessible hub for all types of financial advice. 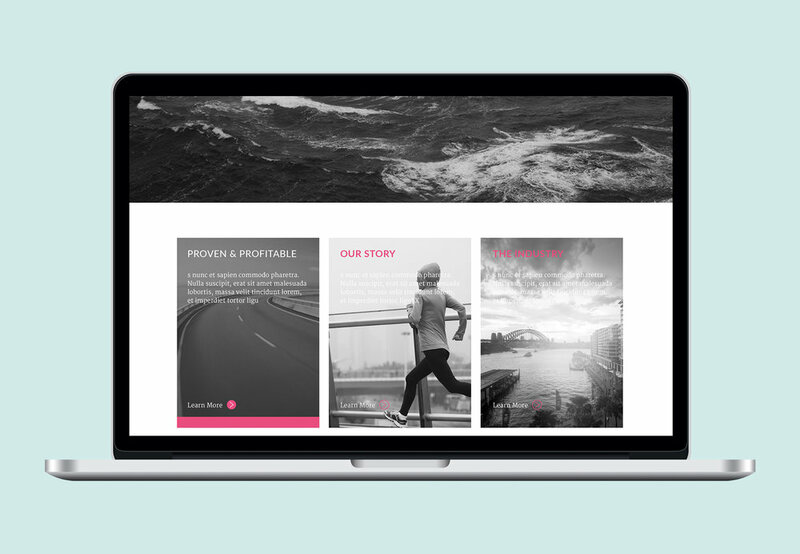 Corporate branding for Sydney based financial and lifestyle planning company Wealthy & Wise. The brand strategy focused on the unique ‘four facet business’ approach of W&W which is presented in the 4 coloured geometric design. The logo mark uses 2 W’s to form the facets of a diamond, a reference to wealth and the luxury that comes with financial security.